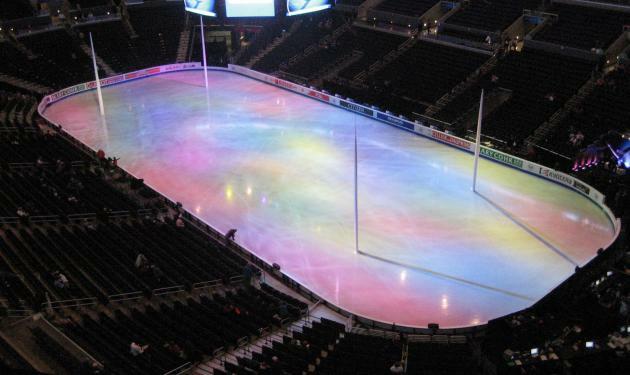 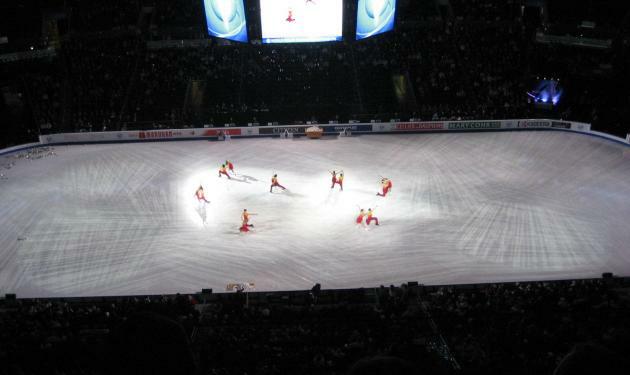 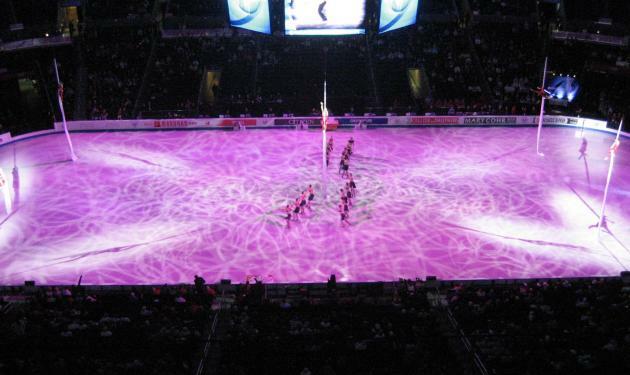 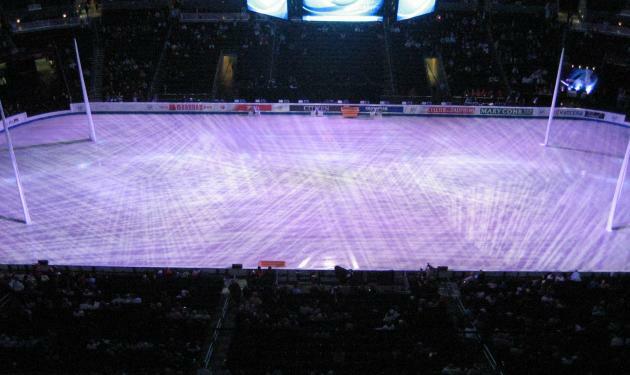 Pulse Lighting participated in the 2009 World Figure Skating Championships in Los Angeles, CA. 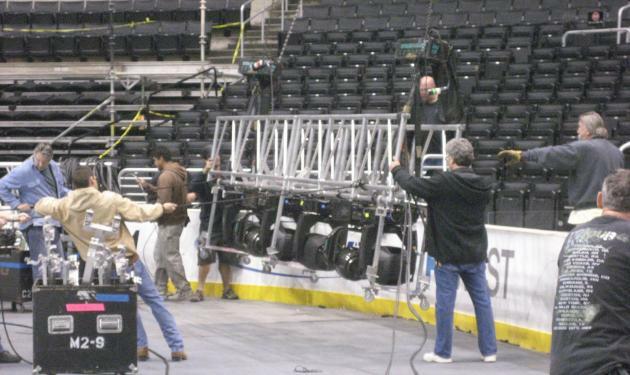 Working under Lighting Designer Bill Brennan, lighting the skating rink to both competition and HD broadcast standards. 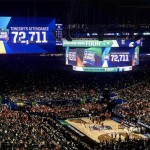 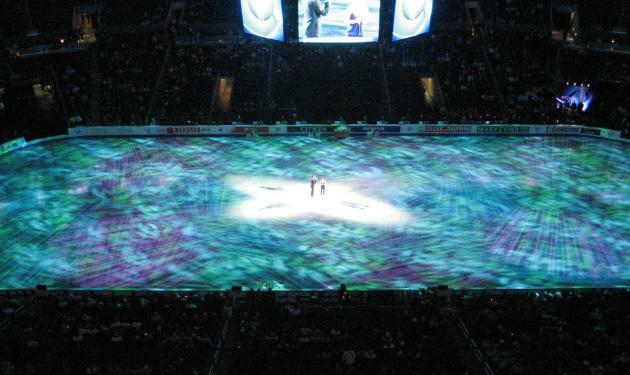 Recent developments in intelligent lighting have enabled us to add a degree of artistry and color to the event during awards ceremonies and the final Skating Spectacular.